What did you do when you found out Teto was an April Fools joke? Do you think this club is almost dead? If someone wanted you to cosplay as Kasane Teto, would you do it? 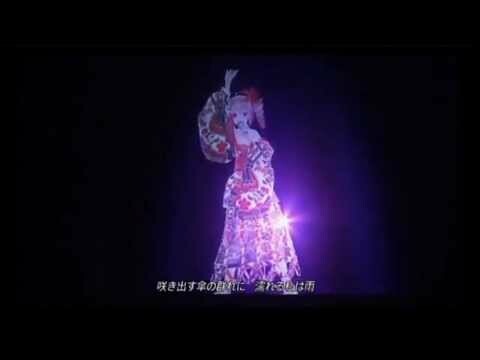 Which Kasane Teto song is the best? If I forgot one or if a new song comes out you can add it! What was the first song you heard sa pamamagitan ng Teto? Why do you like Kasane Teto? Isn't this the saddest thing ever!!!!!!!!!!!!!!!!!!!!!!!!!!!!!!!???????????????? What would you do if you met her? Teto was promoted sa pamamagitan ng "Twin Drill", Teto's name comes from "Tetopettenson", a parody song of "Le Beau Tambour". Although her voicebank is only for use in UTAU, many people still mistake her for a Vocaloid. Teto was illegally used in a konsiyerto held in Mexico in 2011, as the organizers used her image without permission of TWINDRILL. TWINDRILL is handling this privately due of illegal usage of Teto's image. YouTube Channel for songs originally sung sa pamamagitan ng Kasane Teto. The Miracle Diva is Kasane Teto, and the Project is to promote her worldwide sa pamamagitan ng displaying on YouTube high-quality songs and videos, videogame captures with Teto, and occassional Teto ads. a comment was made to the poll: Who do you like best? a comment was made to the pop quiz question: What song did Teto said:"kimi wa jistuni baka da na"? an answer was added to this question: What would you do if you met her? Which song was #1 on Kasane Teto's CD "Graduation from Lie"